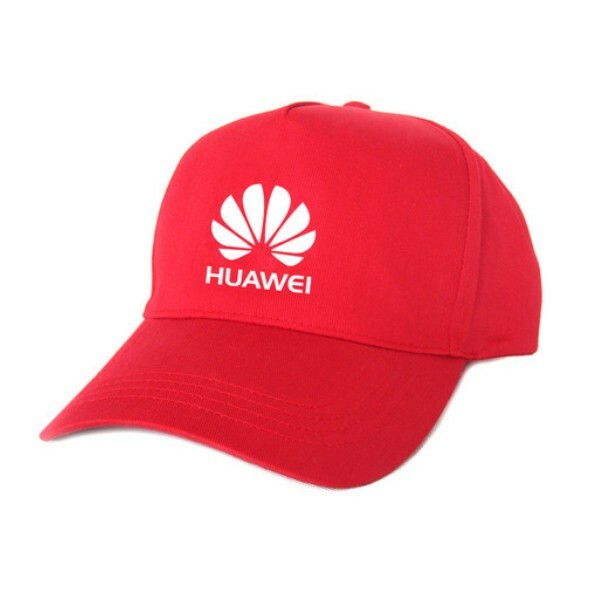 We are Leading Suppliers of Customized Caps. We are wholesaler and manufacturer of Caps, Promotional Caps, Corporate Caps etc. 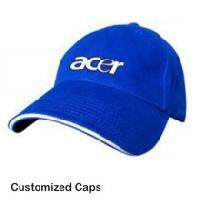 Our procedures for payment are lawful, simple, and secure. 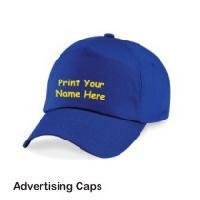 We do not le, concealed charges while presenting the invoice and make sure payment is carried out securely by you to us. The offered lot is in complete compliance with the industry standards thus, high in demand. 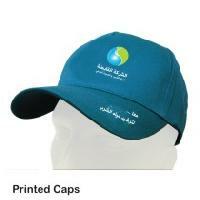 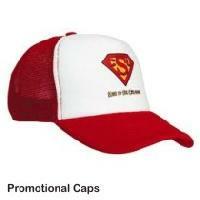 Customized Caps are made of highly durable fabric with fine stitching and are available in a quality packaging.